#CreativeCircusAlumni The Creative Circus alumni work on some of the best ads in the industry. Stay up to date on who is working on what for whom. National Geographic approached McCann with an opportunity to launch their new show One Strange Rock. 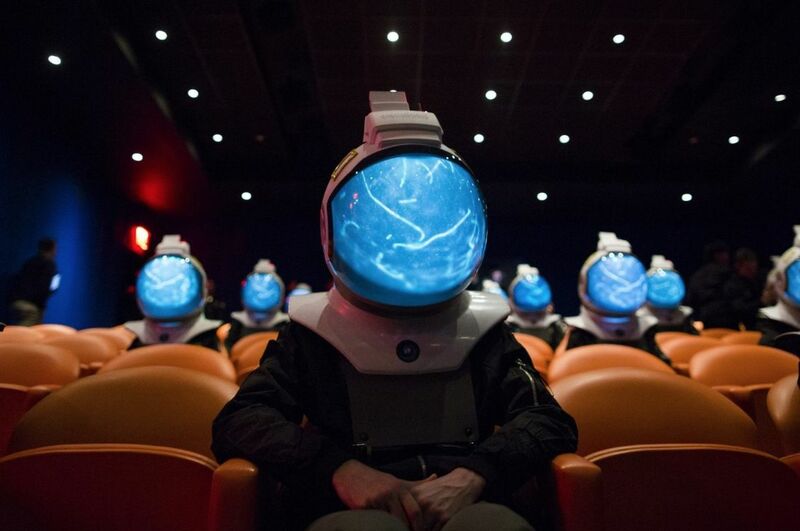 As the Aronofsky created show centered around the world as we know it from the perspective of astronauts, we developed a first-of-its-kind VR experience, taking place entirely within a unique space helmet. It won a few awards and was featured on the cover of Adweek.